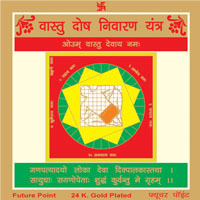 Vaibhav means prosperity. 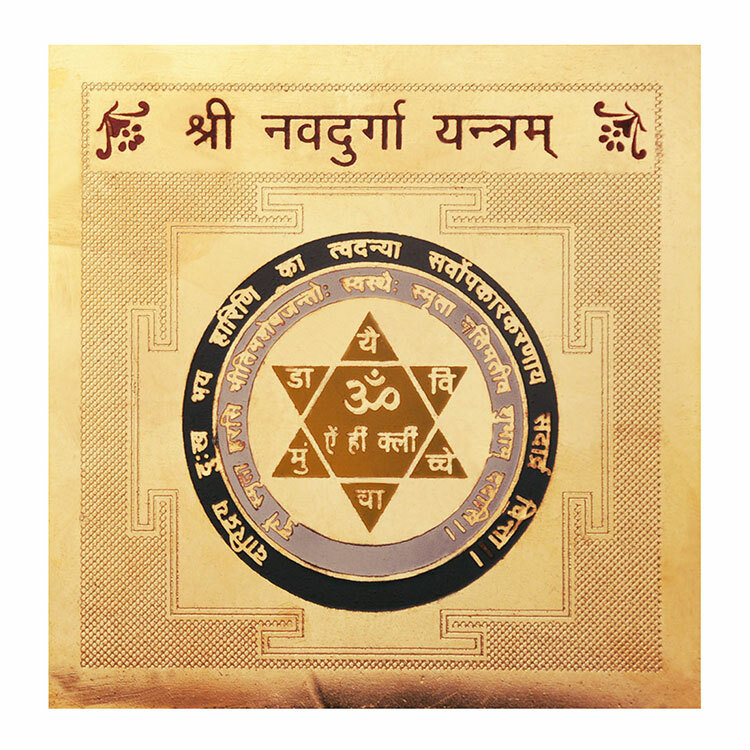 By worshipping this yantra the native gets all his desires fulfilled and is blessesd with success. 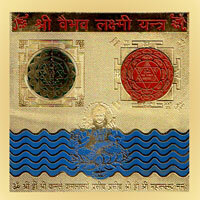 Vaibhav Laxmi yantra produces wonderful results into brings health, wealth, and prosperity to the family. 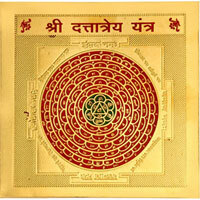 Those who find it difficult to pay debts, they must establish this yantra at home/office/factory. 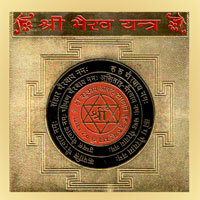 By seeing this yantra everyday, poverty is removed.